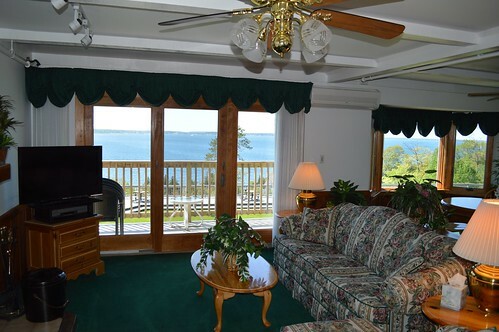 Mackinac Island Lakebluff Condos at Stonecliffe are situated high atop the West Bluff on beautiful Mackinac Island. 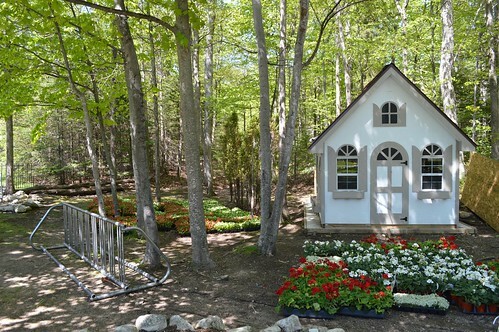 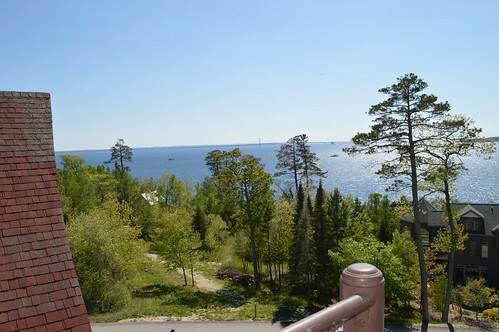 There are acres of bike trails, walking trails and roads throughout and around Mackinac Island. 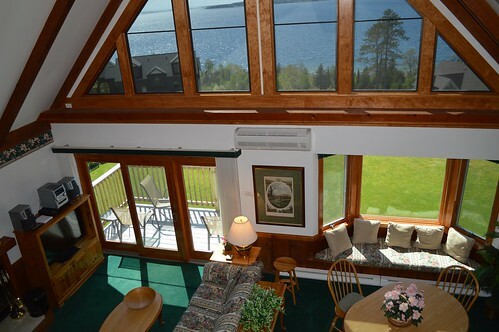 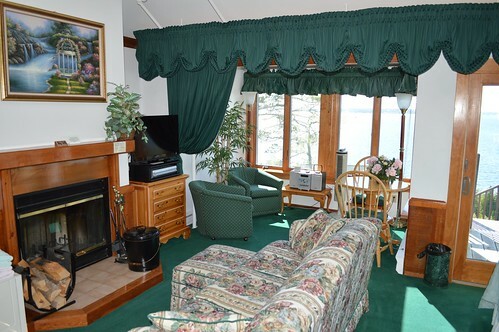 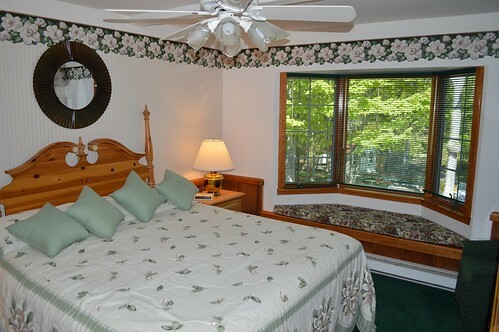 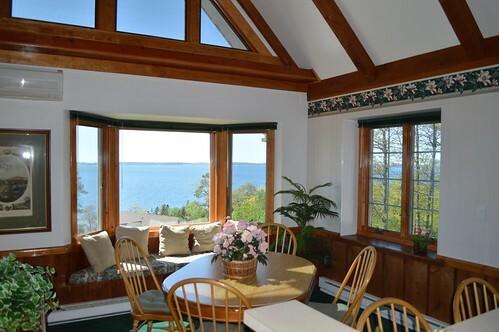 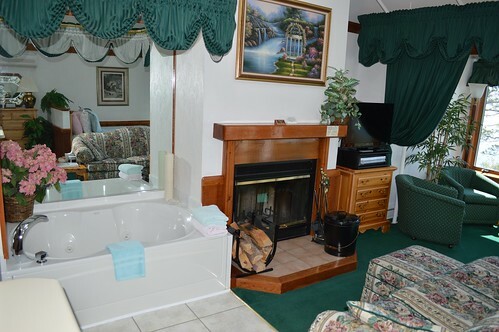 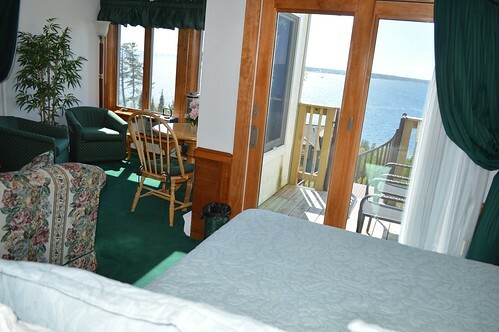 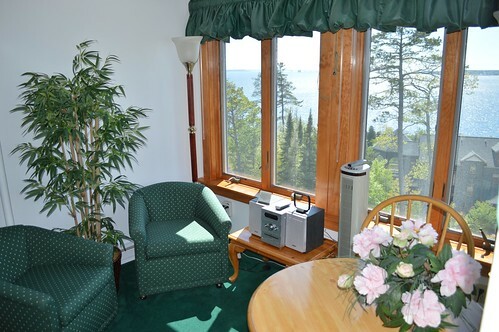 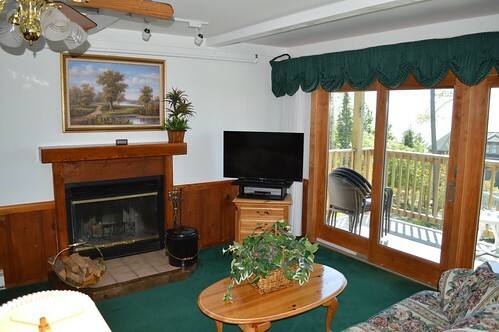 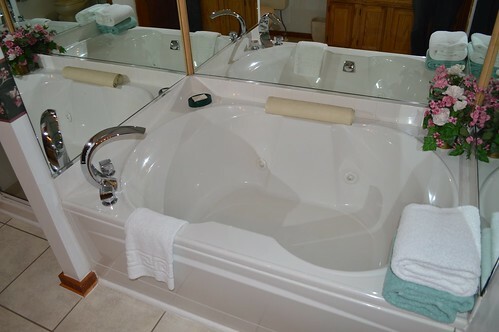 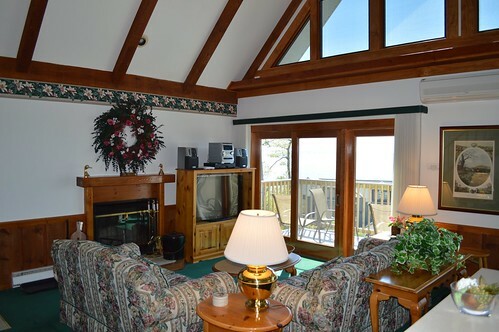 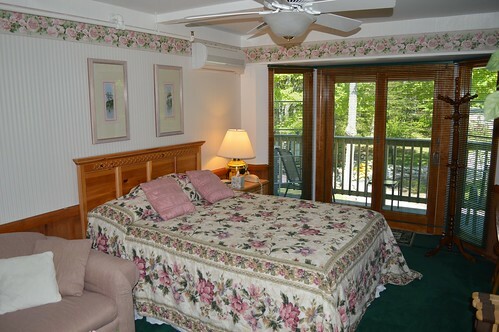 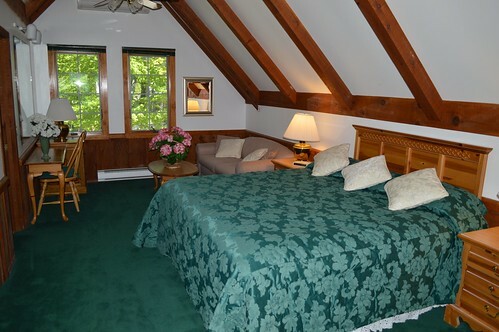 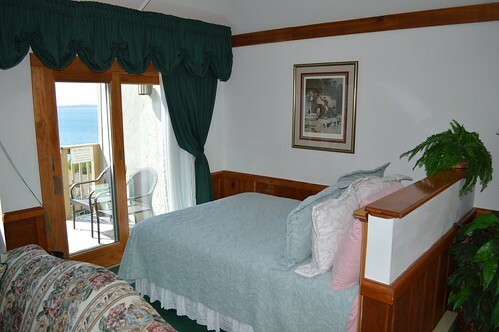 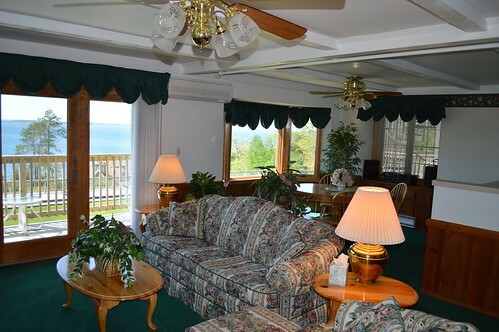 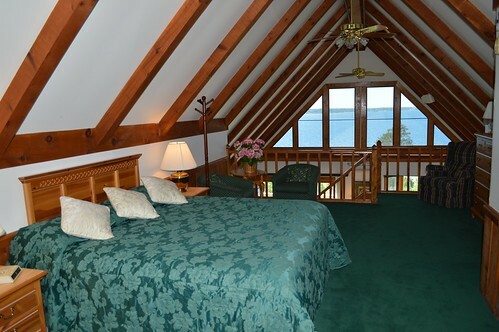 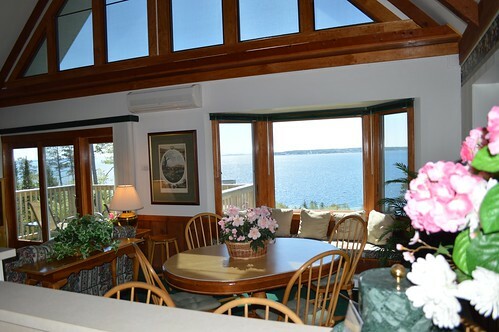 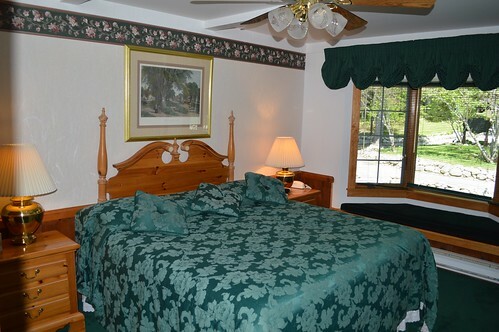 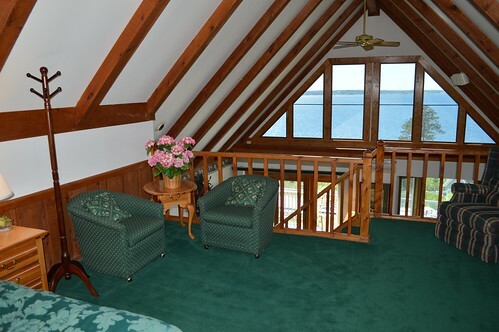 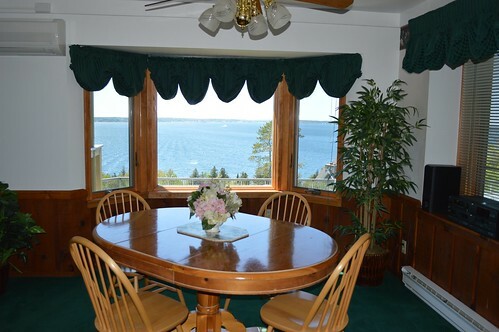 Our accommodations have panoramic views of the Straits of Mackinac and the Mackinac Bridge with awesome sunsets on the grounds of Stonecliffe Estate. 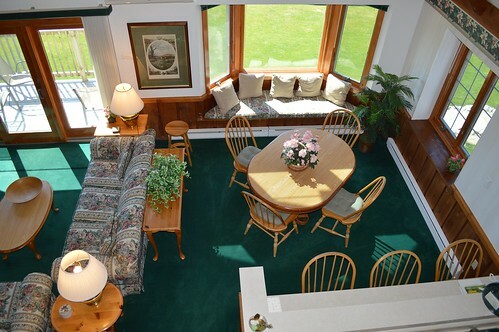 GOLF LOVERS! 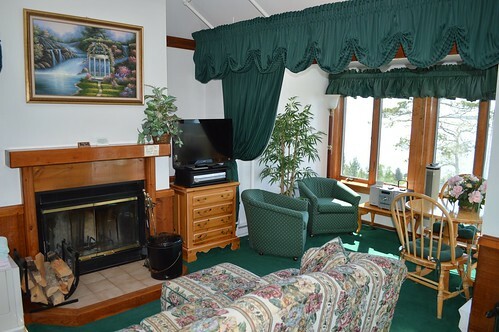 Attention Lakebluff Condos Guests staying at Oakwood who love to golf. 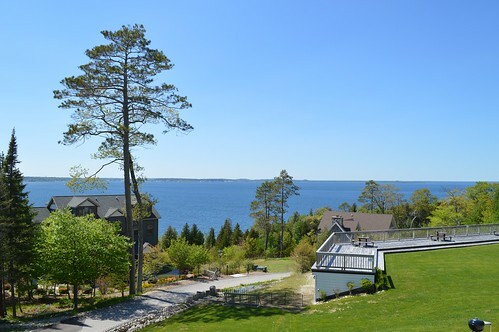 Ask about our special discounts: 50% off green fees for the Grand Hotel’s front and back nine hole golf courses. 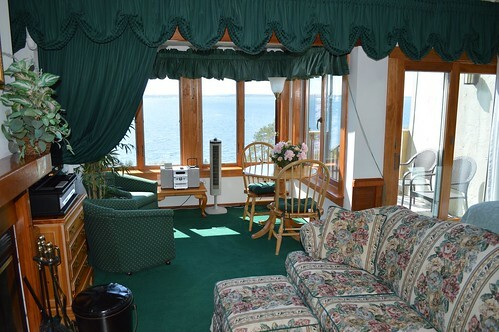 The Grand Hotel’s JEWEL is the front nine which is located adjacent to the hotel with views of the Harbor, the Fort, the East Bluff and town. 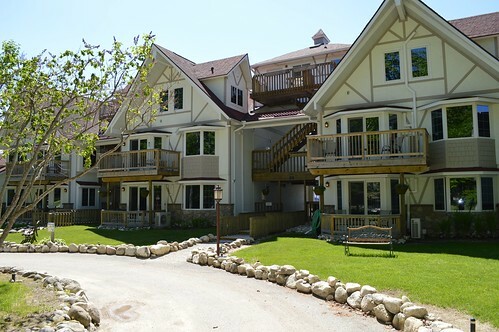 The Grand’s Woods golf course is the back nine which is tucked away on the top of the Island near Stonecliffe Estates. 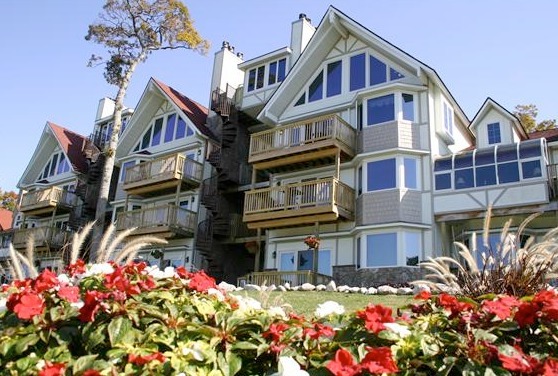 Transportation between both nine hole golf courses is provided by the Grand Hotel’s horse drawn carriage. 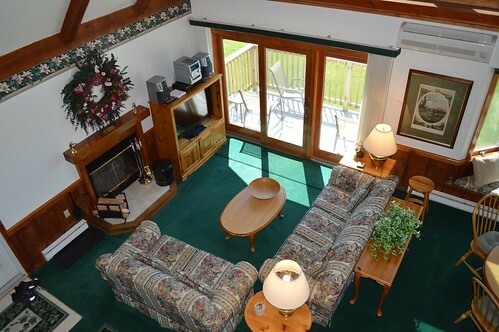 Lakebluff Condos at Oakwood is walking distance to the Woods back nine hole course. 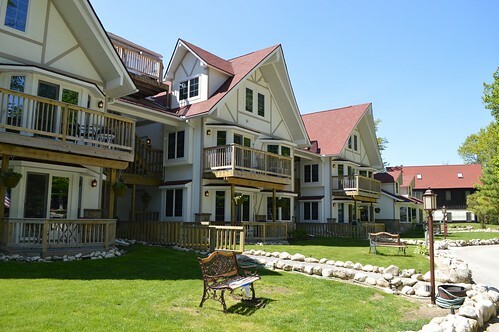 You will find two great restaurants nearby: the Woods Restaurant owned by the Grand Hotel and the Cudahy Chophouse in the historical mansion, the Inn at Stonecliffe. 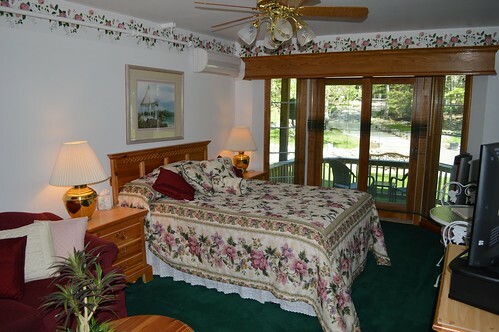 Once you visit us, you’ll fall in love and want to come back as soon as possible. 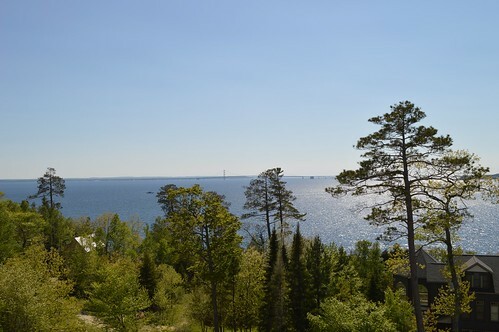 Mackinac Island has held a special magic for it’s visitors – relaxing, revitalizing, romantic – recapturing the essence of gracious living as it was 100 years ago. 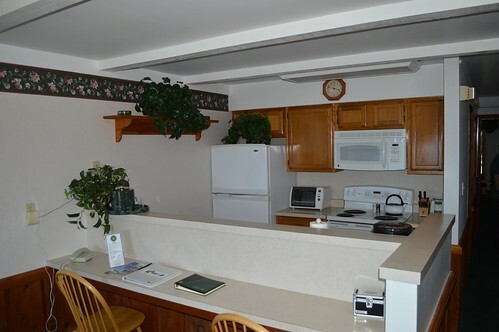 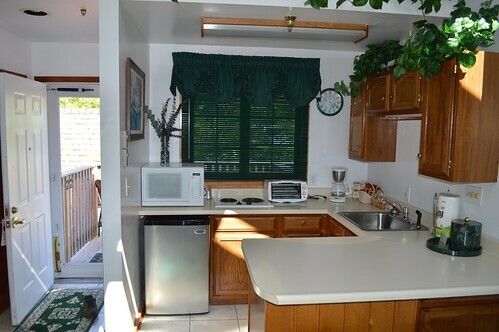 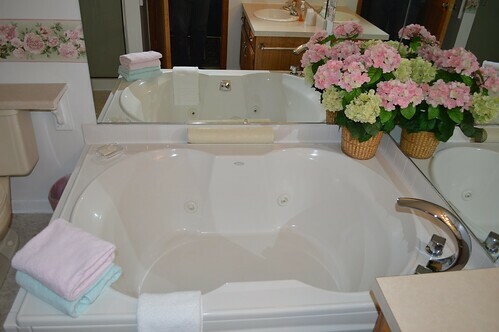 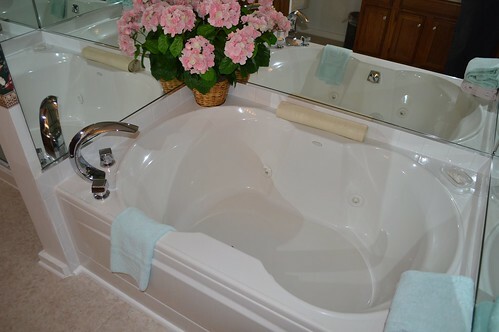 Below are the latest postings from the Lakebluff Condos & Suites Page On Facebook.